Do you have cracks in your foundation walls? Have you noticed bowing, buckling walls that aren't stable any longer? If so, you need a foundation wall repair system from Florida Foundation Authority. 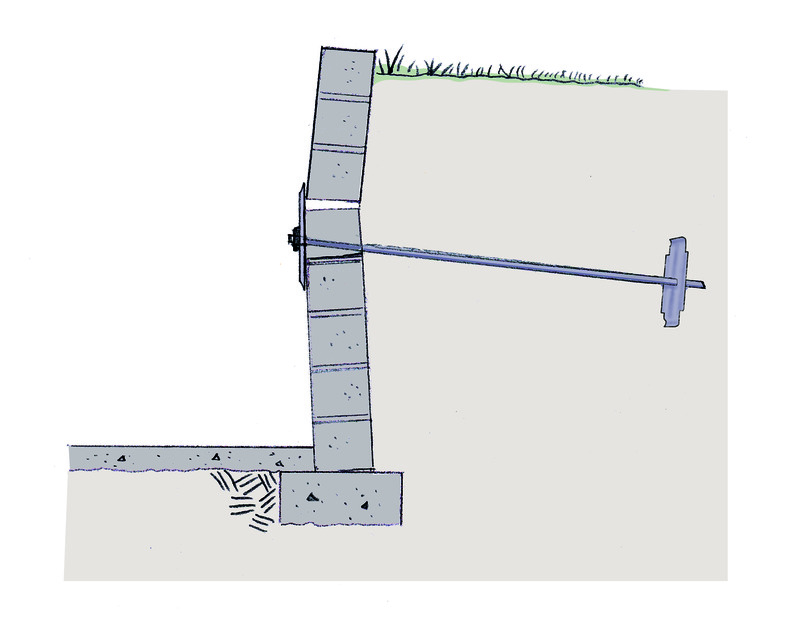 We provide superior wall anchor solutions that will restore your foundation walls to a safe, stable condition. Weakened foundation walls can have a significant impact on your home's stability and value, and it's essential to address these problems quickly and effectively. As experienced foundation repair contractors, we know how to restore your home to proper condition. Call us today at 1-844-387-2089 or click below to learn more about how we can help you. We offer free estimates in Melbourne, Orlando, Palm Bay and throughout the surrounding areas. If you have issues with bowing, buckling, or cracked foundation walls, Florida Foundation Authority has the solutions you need to stabilize your home's foundation. Our experienced foundation professionals will carefully evaluate your home and work with you to determine the best solution for your needs. If you're interested in foundation wall repair services, give us a call today at 1-844-387-2089 or contact us online to get started with a free estimate. We offer all our foundation repair products in Melbourne, Orlando, Palm Bay, Fort Pierce, Vero Beach, Kissimmee, Port Saint Lucie, Sanford, Deltona , Daytona Beach and throughout the surrounding areas.